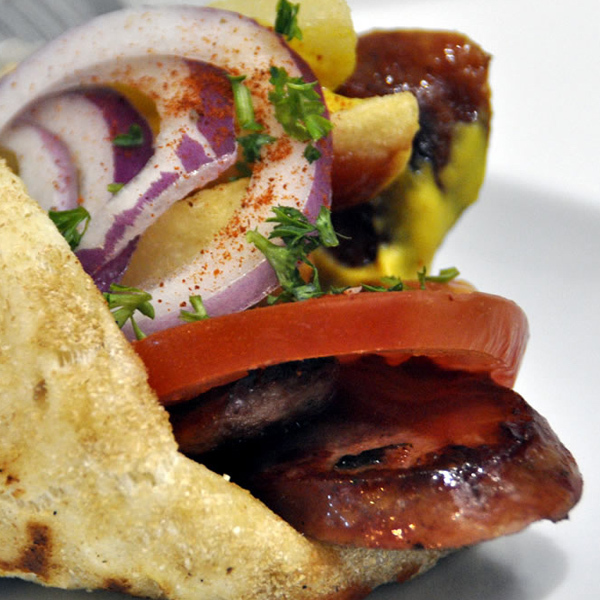 Pita with grilled vegetables! 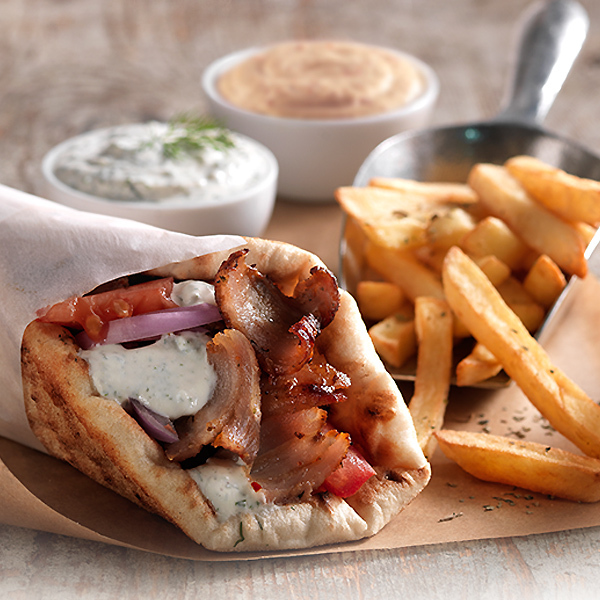 The second vegetarian addition to our pita family. Is really popular in Greece and for good reason. 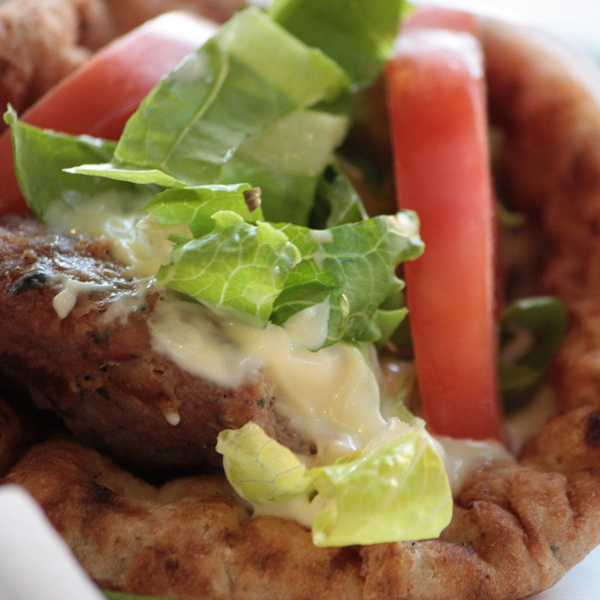 Its stuffed with grilled vegetables, garnished with a cooling tzatziki sauce, tomato and lettuce wrapped in a delicious crispy pita and best of all? It tastes like heaven! Whole-wheat pita and grilled vegetables combine for a lunch that packs well and tastes good. It’s healthy, tasty and makes for a perfect lunch for vegetarians and not.